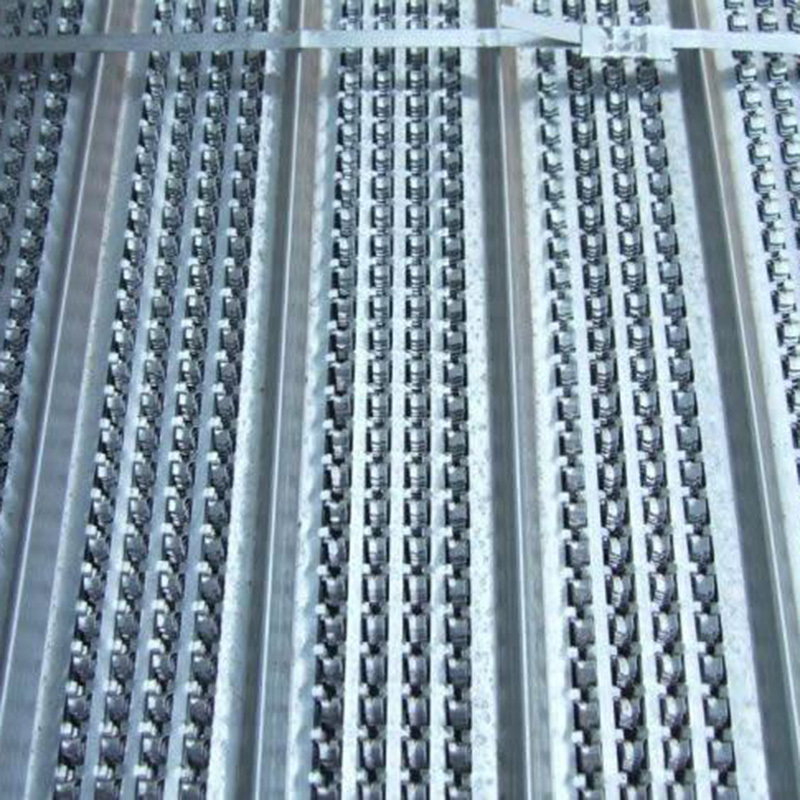 SP-Rib (also called Super-Rib) is a simple, permanent galvanized steel formwork sheet used to form concrete construction joints. SP-Rib can be used for wall joints and slab joints and is designed to save labour and increase construction speed. 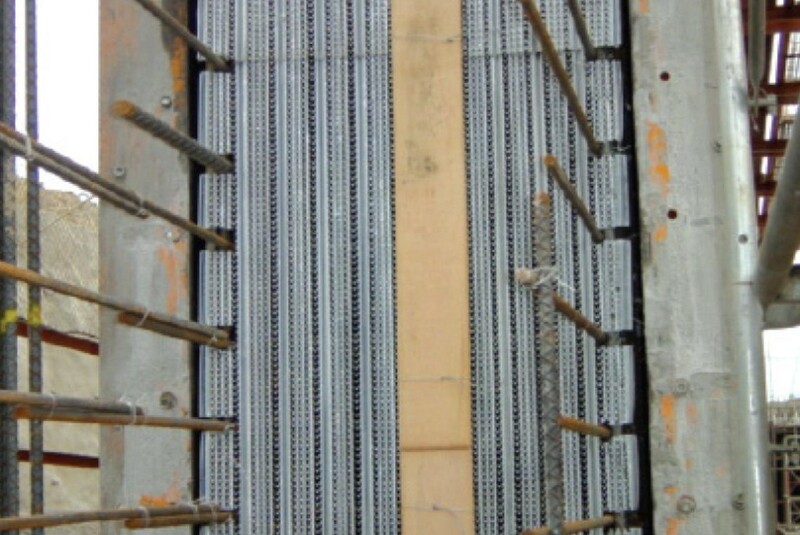 SP-Rib remains in the concrete and produces a surface that will bond directly to the next pour. SP-Rib is installed by nailing the sheet to timbers on the form edge in order to create the required concrete cover. The SP-Rib sheet should be supported as per the table below. SPI Equip stocks SP-Rib in 0.3mm which is suitable for concrete slab edges and 0.4mm which is suitable for walls and slabs. The table below shows the clear distance between supports when perpendicular to the SP-Rib mesh ribs. NOTES: The site engineer(s) must calculate the actual concrete pressure and design and/ or approve the SP-Rib’s support/ bracing is suitable.